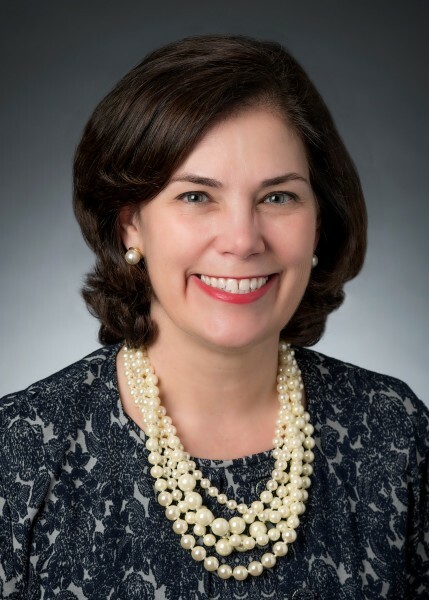 Kelly Rose is senior vice president, Legal, General Counsel and Corporate Secretary for ConocoPhillips. Kelly and her team provide oversight on legal matters, corporate governance and compliance issues; counsel the company on reducing risk; serve as advocates for the company and advise on corporate strategy and business plans. She has more than 25 years of experience working in corporate governance, capital markets and mergers and acquisitions. Prior to joining ConocoPhillips, Kelly was a senior partner in the Houston office of Baker Botts L.L.P., where she counseled clients on corporate and securities matters. She began her career at the firm in 1991. Kelly is a fellow of the American College of Governance Counsel and the Houston Bar Foundation. She is also an appointed member of the Corporate Laws Committee of the Business Law Section of the American Bar Association. Kelly received a bachelor’s degree in Chinese from Wellesley College and a juris doctor from the University of Florida Levin College of Law. She is a member of the State Bar of Texas and the Houston Bar Association.